Like all regularly used electrical switches, the ignition switch in a car, van or motorcycle can eventually show signs of wear and tear. Signs that an ignition switch needs replacing include (in ascending order of severity): problems inserting or removing the key, engine refusing to start or starting then immediately stalling, and the vehicle stalling when in motion. You may think your only options are the local dealership or the local garage. But there is a third option – we offer ignition switch replacement as part of our auto locksmith services. Your first thought may be to head to your vehicle manufacturer’s dealership and see what they have to say. But that may actually be the most expensive way to solve the problem. Dealerships often make more profit on scheduled maintenance and unscheduled repairs than they do on selling cars. And expense isn't the only issue, if they cannot code the existing ignition to the existing key - you may face a 20 day wait while an ignition is shipped in from e.g. Germany! We can match the ignition by keying it to the customer's existing key. Even if we don't have your ignition in stock, we can typically fix the problem within 24 hours. In 2014, a survey by WhoCanFixMyCar.com revealed that, on average, independent garages charge 18% less than dealerships for their services. That’s a saving, but not a brilliant one. By comparison, we often find that we can replace an ignition switch for less than half of the price quoted by the dealership. 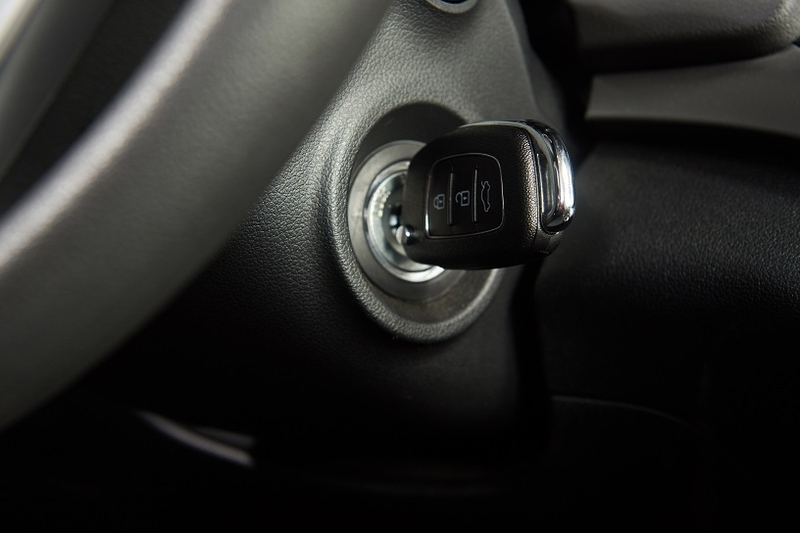 For a cheaper and faster replacement of your ignition switch and programming of your vehicle keys, give PT Lock & Safe a call and see what price we can offer you. Prices vary by manufacturer and model, but we can replace some ignition switches for as little as £60 (+VAT)! If you drive a Volkswagen Audi, be aware that we always keep their ignitions in stock because we frequently get calls about seized ignitions that cause complete car immobility. We are available during office hours on 01603 812613. We are more than happy to come out to you (handy if your car won’t start). Follow us on Facebook for the latest company news.